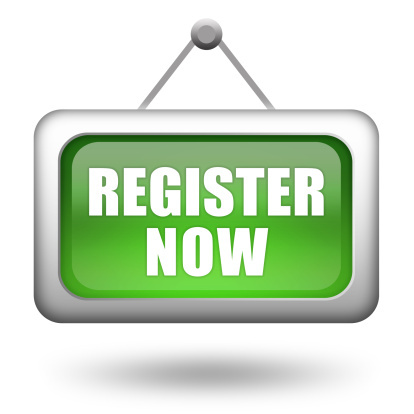 Please collect registrations forms from the practice (restricted to 4 registrations per day). There are two forms that require to be completed. Please bring along with you two forms of identification to one of receptionists. One ID must be in photographic form i.e. passport, driving license; and the second must show a proof of address i.e. utility bill. It is important that we have up to date records of your personal details, home address and telephone numbers, and e-mail addresses. Click here to do this on our online form. 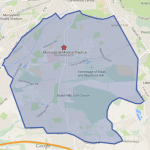 If you move outwith our practice boundary area, you will be expected to register with a new practice near your new home. If you are struggling to find a new GP practice, please contact the NHS Lothian Healthboard on 0131 537 8488.